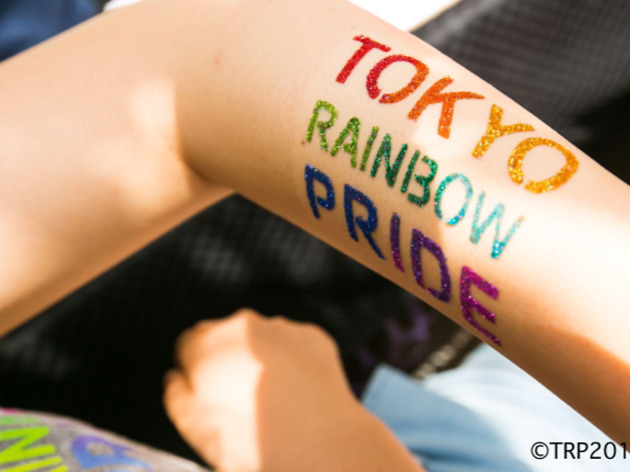 Tokyo's Gay Pride parade has had a troubled history since the first one was held back in 1994, plagued by internal conflicts, public indifference and a conspicuous lack of, well, pride. 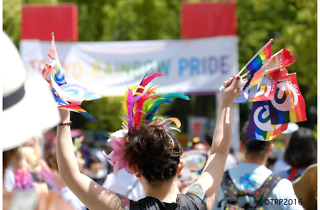 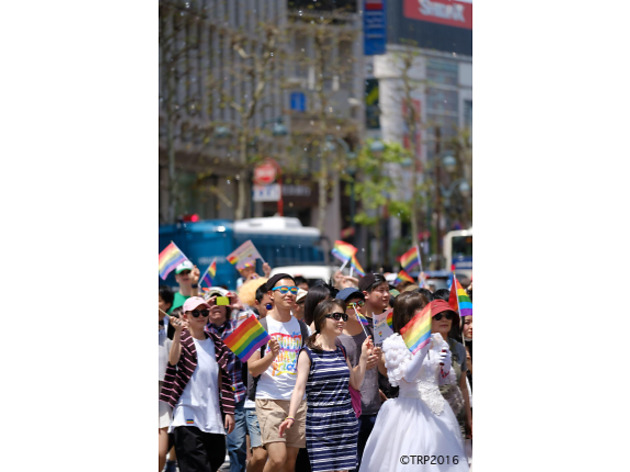 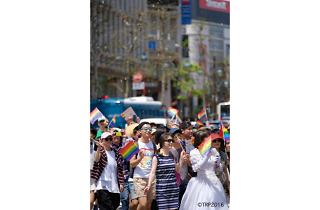 Launched last year, Tokyo Rainbow Pride aims to remedy past mistakes by keeping things fun, flamboyant and in-yer-face: it's held during Golden Week, rather than the mid-August dead zone previously used by Tokyo Pride (which ended up getting cancelled last year). 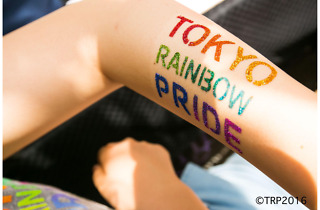 The 2012 edition attracted 4,500 people, and hopefully they'll manage to draw even more this time around. 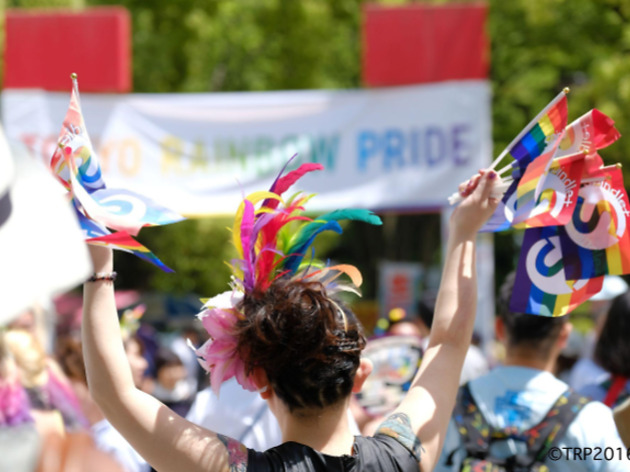 There'll be live music, speeches and some rather outré performances on the stage in Yoyogi Park on either side of the parade itself, which starts at 12.30pm.